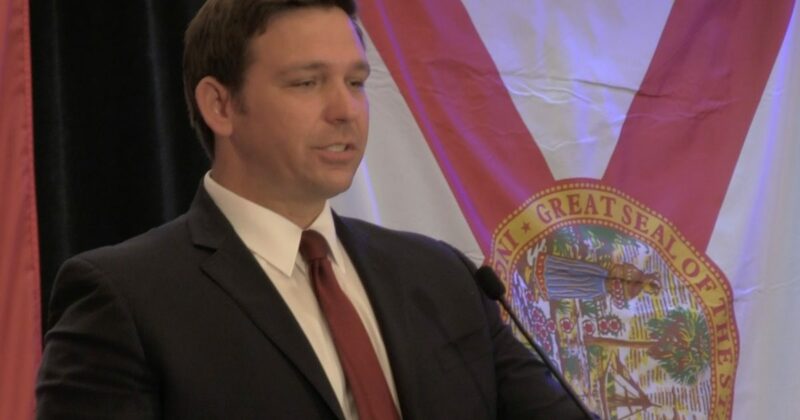 Governor Ron DeSantis announced the “Deregathon” event that would be taking place with the Department of Business and Professional Regulation Secretary Halsey Beshears at Valencia College in Orlando. The “Deregathon” took place on Thursday, and it was in collaboration with Florida’s Professional Licensing Boards. The goal of which being to find solutions to the harmful regulations that Floridians are currently facing, and the ultimate goal is to strengthen the sunshine state’s economy. “The idea is to reduce bureaucracy in order to allow individuals and businesses to regain control, develop the workforce and boost innovation for our great state,” she concluded.